Do you want your WordPress website to load faster? If yes, installing a cache plugin is one of the best ways to decrease your website download time. Visitors do not have the patience to wait for a slow website to load. A website should be able to load in less than 10 seconds. Site speed is also very important for search rankings. A cache plugin helps to generate the static HTML version of your website and serves it to the visitor; instead of loading the bulky PHP scripts from your WordPress theme. The static HTML version is super light which makes your website loads in record time. Let’s take a look at this collection of best free WordPress cache plugins. With over two million active installations, it is safe to say that WP Super Cache is one of the best free WordPress cache plugins. This plugin helps to improve the performance of your WordPress website by rendering the static HTML version of your website to your visitors. This helps your website to load quicker. 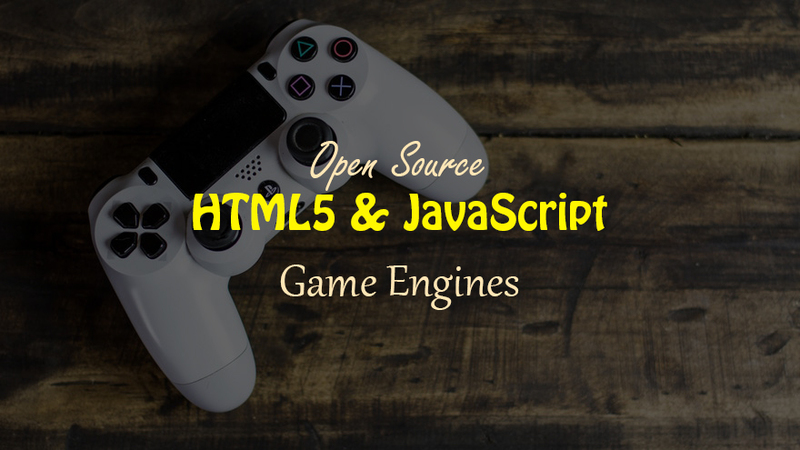 The plugin is also very friendly to search engines. Web page downloads improve remarkably using this plugin. This is a great cache plugin that also helps the performance of your website’s SEO. It also supports Accelerated Mobile Pages (AMP). This plugin will greatly enhance the user experience of your website which ensure repeated visits to your website. This plugin is free to use. This plugin stores the static HTML files of your website and sends it to the browser with the speed of light. It helps to reduce the pressure on your hosting bandwidth. The plugin automatically takes care of the .htaccess file. Heavy files are well compressed from the web server, which in turn, helps to increase your website’s speed. The plugin is 100% free. This plugin helps to boost the speed of your WordPress website. It has got a really simple interface. This is a top-notch plugin because it integrates perfectly with Yoast SEO and WooCommerce. Sitemap is well supported too. This is a plugin that optimizes a website with ease. Comet Cache is an intuitive cache plugin that helps to speed up your WordPress website effortlessly. This plugin optimizes all the website contents so as to download the website faster. This plugin is one of the best free WordPress cache plugins used for quicker website downloads. 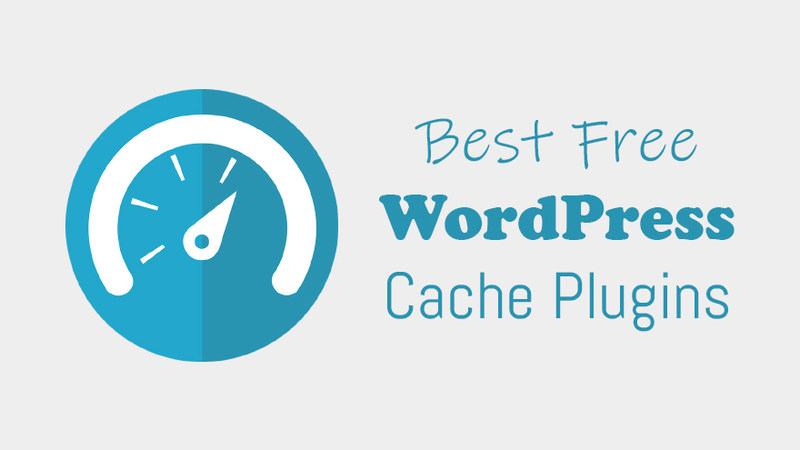 This is an efficient cache plugin for speeding up your WordPress website. Cache Enabler is a super lightweight plugin that returns the static HTML of your website with speed and ensures incredible user experience. It supports WordPress multisite. This is a free plugin. This is an impressive plugin that works by caching both mobile and desktop versions of your WordPress website. This is a unique cache plugin because it is written in PHP. 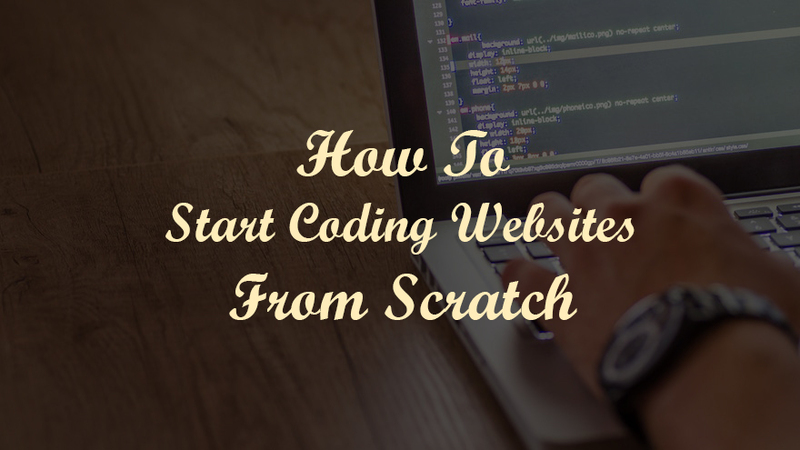 It works well even if the website is hosted with less resource. One of the best free WordPress cache plugins is Hyper Cache. Breeze is a user-friendly cache plugin. It enhances the speed of your WordPress website. This plugin is easy to install. It can be configured from the WordPress dashboard. Most of the best settings for its reliable performance are already setup by default. It is free to use. This is another wonderful cache plugin that compresses your WordPress website so that your web pages can be rendered speedily. It also helps with your website optimization. This is a great cache plugin that knocks down anything that is bogging down your WordPress website. This plugin is considered as a great example of best free WordPress cache plugins. WP Speed of Light is both a cache plugin and an image compressor. It helps to boost the speed of your website. It handles the cleaning up of your website database creditably and optimizes the .htaccess file. Thunderbolt speed is guaranteed whether the website is being accessed from a mobile, desktop or tablet. One of the best free WordPress cache plugins is Simple Cache. It is easy to install and the plugin has just two settings – on and off. That makes it a lot easier for users. The plugin enhances the speed of your WordPress website which, in turn, helps you to generate massive traffic to your website. This is a very responsive plugin that optimizes images and renders cached website files to the browser pretty fast. Web server response time is faster with this plugin. It is compatible with WooCommerce and multisite. It is a great plugin for database optimization too. Gator Cache makes your WordPress website to run faster. It also gives your website the extraordinary speed it needs for search ranking. This plugin is recommended for topflight performance. It features automatic cache updates that make your website to perform excellently. 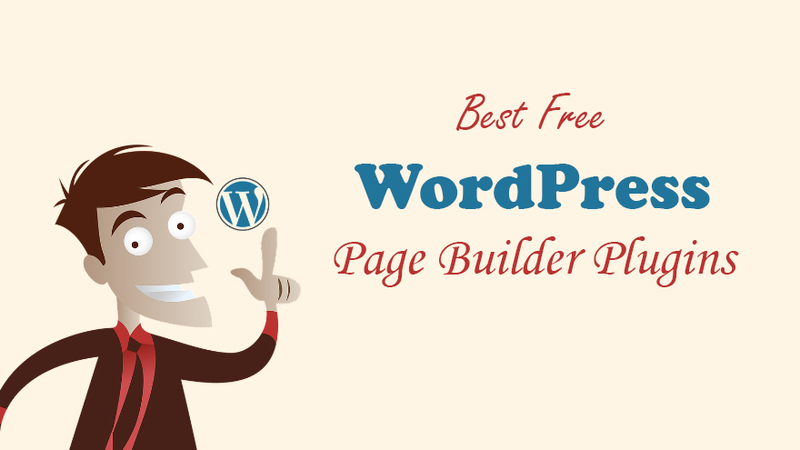 Its simplicity makes it one of the best free WordPress cache plugins. If you have a website where a lot of people make comments, this plugin is well suited for you. WordPress website with loads of comments takes some time to load. The plugin is very effective in caching Gravatars which helps to achieve faster download of pages with comments. The plugin is completely free. This caching plugin interacts faster with the web server by delivering requested web pages in a split of seconds. A stored version of HTML static files is served pretty quickly to the visitor. This is a very responsive plugin. It is a plugin that is easy to set up since a configuration is not needed. It is available for free. For Gravatar caching, this plugin is highly recommended. It is one of the best free WordPress cache plugins for Gravatars. It communicates perfectly with the web server. Caching Gravatar helps comments on your website to be very responsive. This is an all-inclusive caching plugin that improves WordPress website performance in a spectacular way. 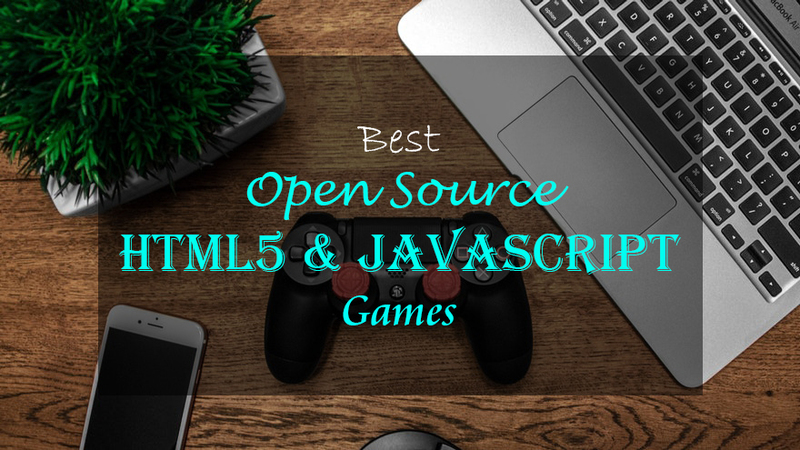 It makes use of extensions to speed up a website loading time. It is easy to configure. It has got multisite support. It is available in free and paid versions. The performance of this plugin makes it stand out from the rest of best free WordPress cache plugins. 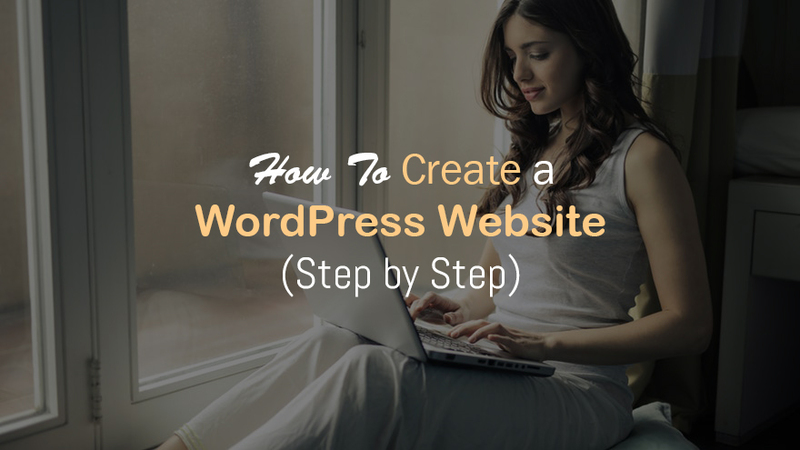 It allows your WordPress website to load without wasting much time. It has got an impressive loading speed. The plugin is also very easy to set up and awesome too.